Dr. Tebbenkamp is a graduate of Medical College of Virginia – Virginia Commonwealth School of Dentistry, one of the best in the country. 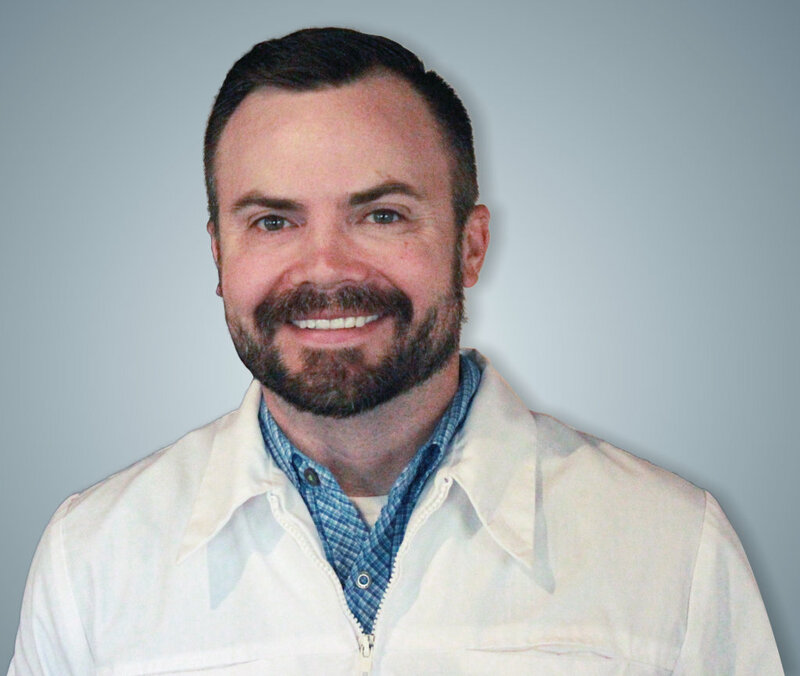 He has been a dentist for years and has been through several post graduate courses in different fields of dentistry since receiving his D.D.S. degree. His emphasis on patient comfort as well as keeping up-to-date with the latest advancements in dentistry enable him to provide patients with the best quality of care in the field. Dr. Tebbenkamp has a wide range of experience in different areas of dentistry, from cosmetic and restorative dentistry to surgical treatments and root canal treatments. His approach to your treatment starts with patiently listening to you. Then, after a complete and thorough examination, he reviews and discusses the diagnosis and treatment options.